Winter is coming! Despite the sunny weather in November, temperatures have been dropping slowly but steadily. The seaside resorts have long turned into ghost towns until next summer and the less than predictable conditions have rendered the high mountains increasingly inaccessible for inexperienced hikers. Is winter really the right time to visit Bulgaria, then, you might wonder? Absolutely, Bulgaria’s snowy winters actually offer more holiday opportunities than you might realize! 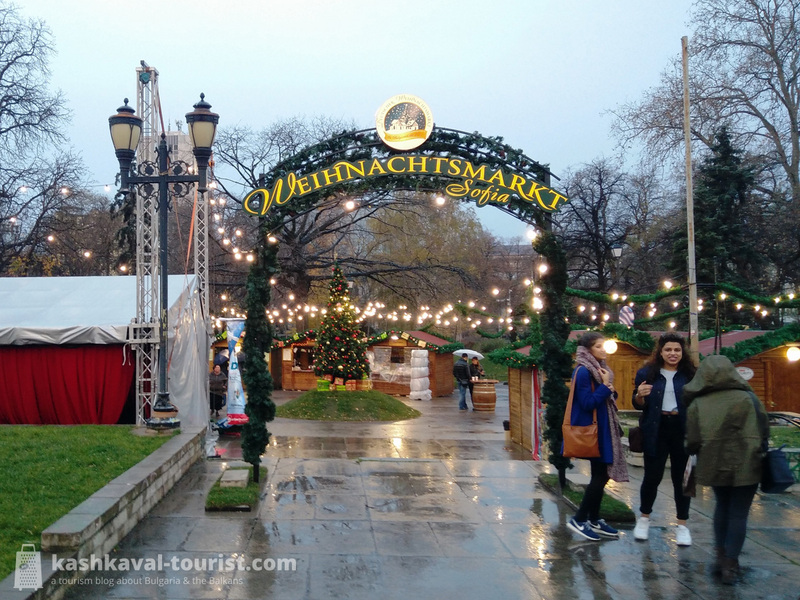 From world-class winter sports facilities to the homely comfort of a traditional restaurant, kashkaval tourist presents 8 fun things to do in Bulgaria in winter! Boasting Europe’s highest mountains between the Alps and the Caucasus, Bulgaria offers some remarkable winter sports opportunities. 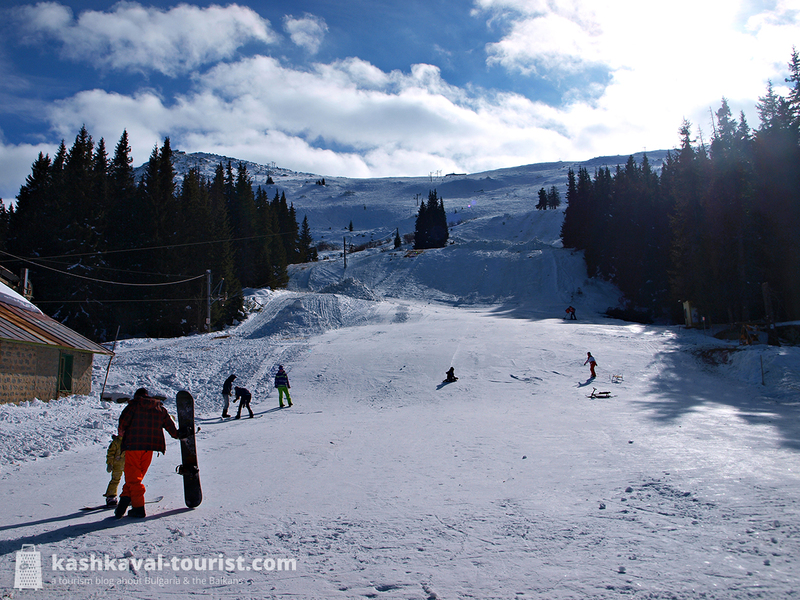 Be it the top-quality facilities in Bansko and Borovets or the budget resorts of Dobrinishte and Vitosha just above Sofia, anyone who’s into skiing and snowboarding has their winter fun guaranteed in Bulgaria. The ski season typically begins somewhere in December and lasts all the way till the end of March. So if you’re considering a visit to Bulgaria in the winter months, by all means consider a ski vacation! Of course, not everyone likes skiing or snowboarding. And even those who do tend to enjoy a delicious après-ski meal after an exhausting day on the slopes. 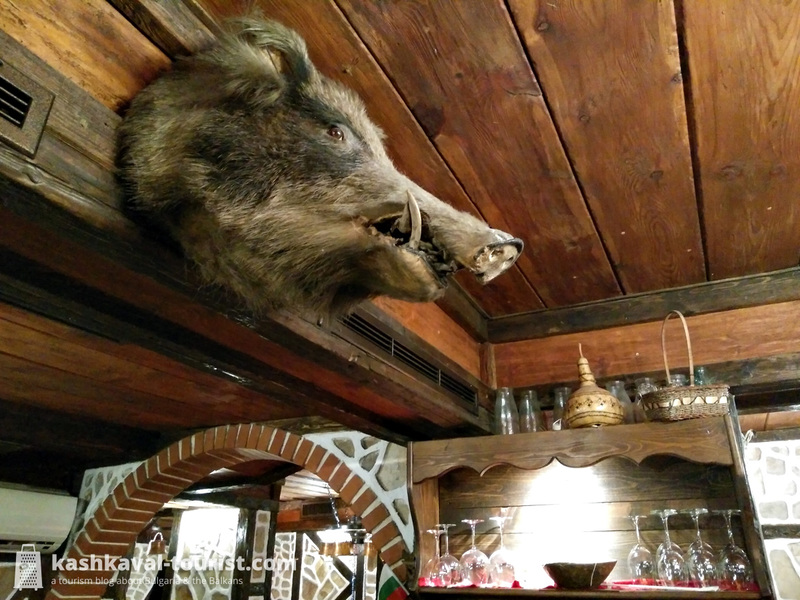 Luckily, traditional Bulgarian restaurants are absolutely perfect for a long lunch or a cozy dinner in winter! The all-wood interiors and the slow-burning fireplace are possibly the most inviting sight for a winter tourist. And while you’re unlikely to enjoy Bulgaria’s famous fresh vegetables in winter, culinary specialties like turshia (туршия; a selection of veggies pickled in vinegar and brine), oshav (ошав; dried fruit) or mulled rakia (греяна ракия, greyana rakia) with honey are sure to leave you satisfied! 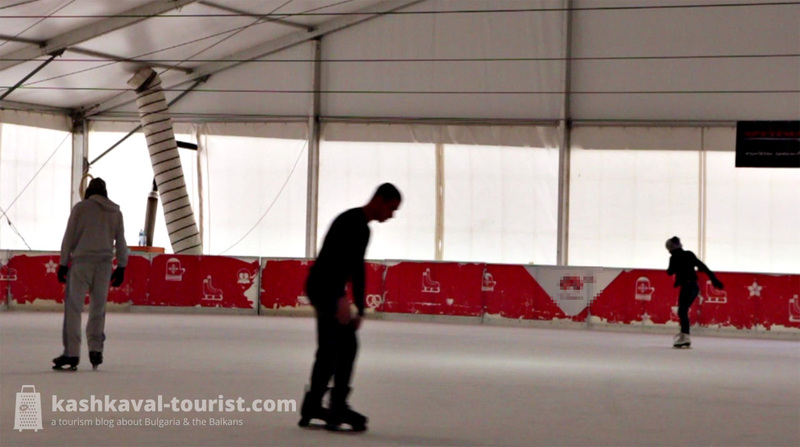 Ice skating has become a favourite pastime of Bulgarians during the winter months, and temporary ice rinks are typically opened in December in most major cities around the country. Ice skating is not only popular among children, but it’s also enjoyed by many couples who have adopted it as their go-to romantic winter activity. In Sofia, the artificial Lake Ariana at the entrance to Boris’ Garden is emptied for the winter to host what is perhaps the biggest ice skating rink in the Balkans. Because of its central location and its huge area, the Ariana ice rink is immensely popular and in some winters, it’s been open around the clock and skating at night has been free of charge! The months after Christmas are typically the season of carnival all over the world, and Bulgaria is no exception! Starting around New Year’s, bands of kukeri (кукери) men walk and dance around the country in a bizarre ancient ritual meant to scare away the evil spirits. Dressed entirely in scary animal fur costumes and wearing huge bells around the waist, the kukeri are hard to miss. 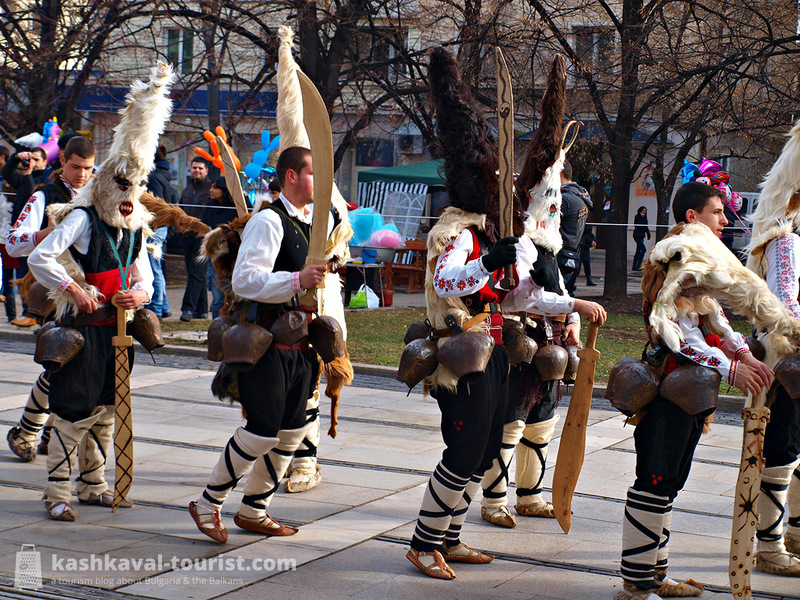 These days, the best place to see hundreds of kukeri from all over the country with your own eyes has to be the Surva festival in Pernik, just 30 km to the west of Sofia. In 2016, it takes place between 29 and 31 January and it will feature traditional Bulgarian performers as well as carnival bands from all over the world. Bulgaria has its fair share of unusual museums and luckily, the majority of these tend to stay open around the holidays. In 2015 in particular, Sofia’s museum and gallery stage has been shaken by three exciting newcomers. Renamed “Square 500”, the National Art Gallery expanded its exhibition space to include the renovated premises of the imposing old State Printing Press building just next to the Alexander Nevsky Cathedral. 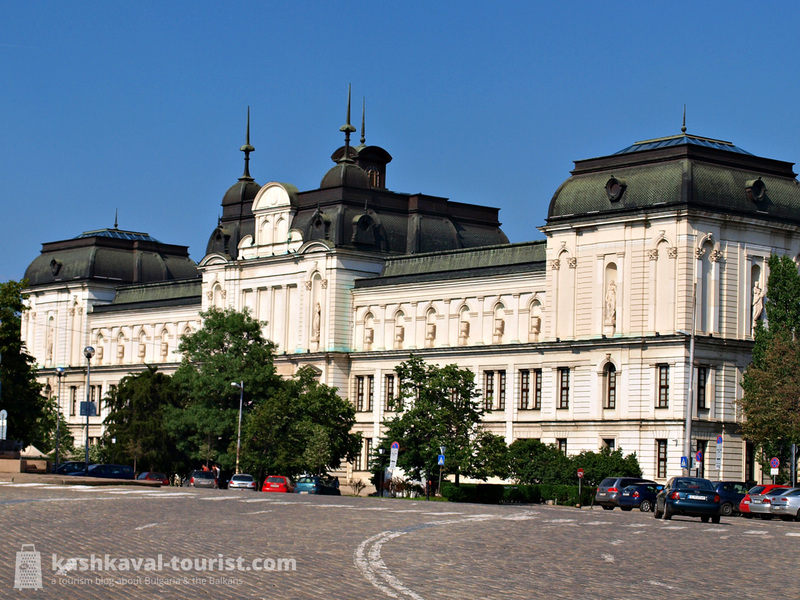 After years of reconstruction efforts, the Sofia History Museum finally opened in the Sofia Public Mineral Baths edifice in September. And finally, the incredible interactive museum Muzeiko, the biggest children’s science centre in the Balkans, has been welcoming curious kids and their parents since October. 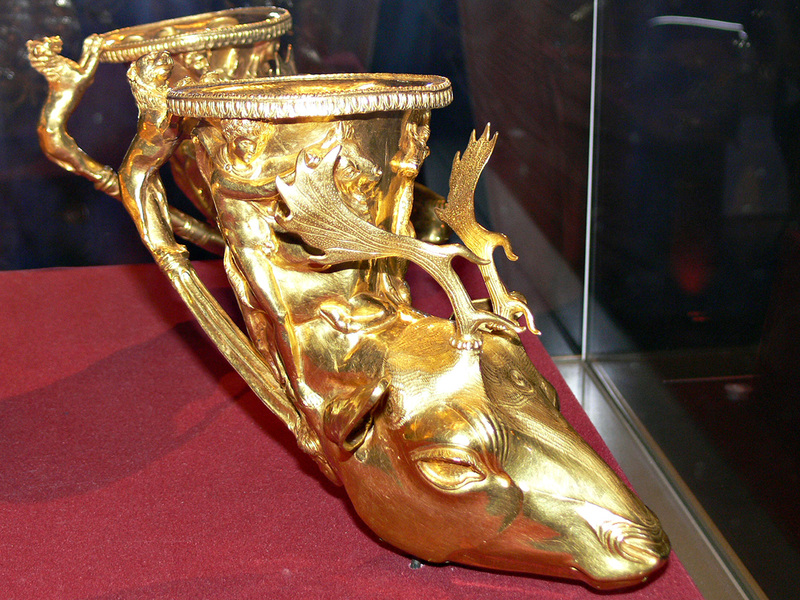 Get drunk like an ancient Thracian on Trifon Zarezan. Photo credit: Nenko Lazarov, Images from Bulgaria. The bitter cold of February might be a depressing time for some, especially if they don’t have a partner to celebrate Valentine’s Day with… Not in Bulgaria though! Around these parts, 14 February is in fact the ancient holiday of winemakers and vine growers, Trifon Zarezan (Трифон Зарезан). Bulgaria has a thousand-year-old tradition of top-quality wine going back to the ancient Thracians who were some of the first winemakers in the world. Mid-February is the proper time to cut the vines in the yearly winemaking cycle — and Trifon Zarezan is the right occasion to get hammered, feasting on last year’s remaining supplies. And celebrating wine rather than love… or the love of wine, as you would have it! 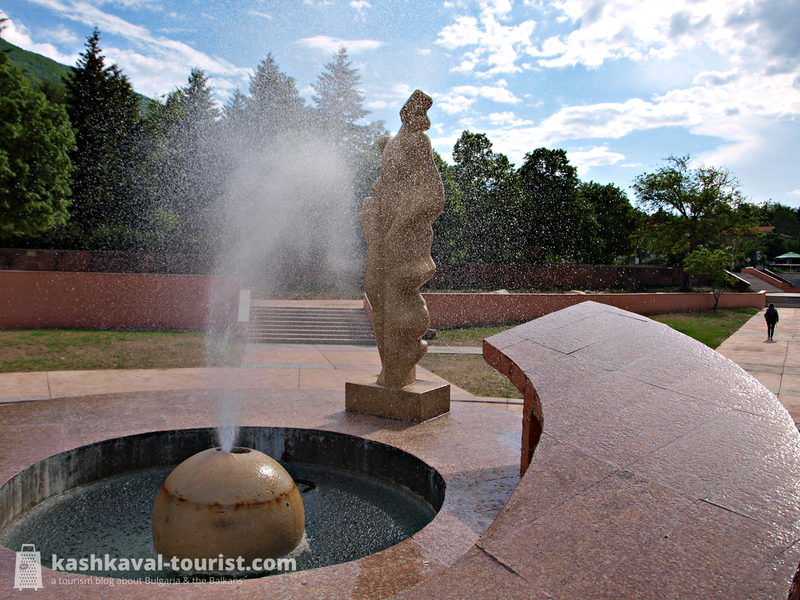 Bulgaria’s wealth of warm mineral springs is particularly valuable during the severe winter months. After all, there are few better ways to warm up and avoid the freezing temperatures than dipping in a hot water pool. Whether you want to play it safe and bath indoors or you’re feeling adventurous and want to try an outdoor pool, divine relaxation is practically guaranteed. Most of Bulgaria’s top spa resorts like Velingrad, Devin, Varshets and Sapareva Banya are located in Bulgaria’s mountainous regions, which means you’ll get to enjoy memorable snowy vistas all around. And luckily, these spas are very close to the ski areas, making it incredibly easy to organize a two-in-one winter sports and spa holiday! ← Bulgaria celebrates 133 years since its Unification!